Gorgeous waterfront lot in gated community with huge trees in prestigious Oak Shores Estates. Bring your builder, design your dream home & enjoy the lake view. Elite, gated community with underground utilities & homeowner's park & pool. Convenient to San Antonio, Austin & many Hill Country attractions. Gorgeous waterfront lot in gated community with huge trees in prestigious Oak Shores Estates. Bring your builder, design your dream home & enjoy the lake view. Elite, gated community with underground utilities & homeowner’s park & pool. Convenient to San Antonio, Austin & many Hill Country attractions. 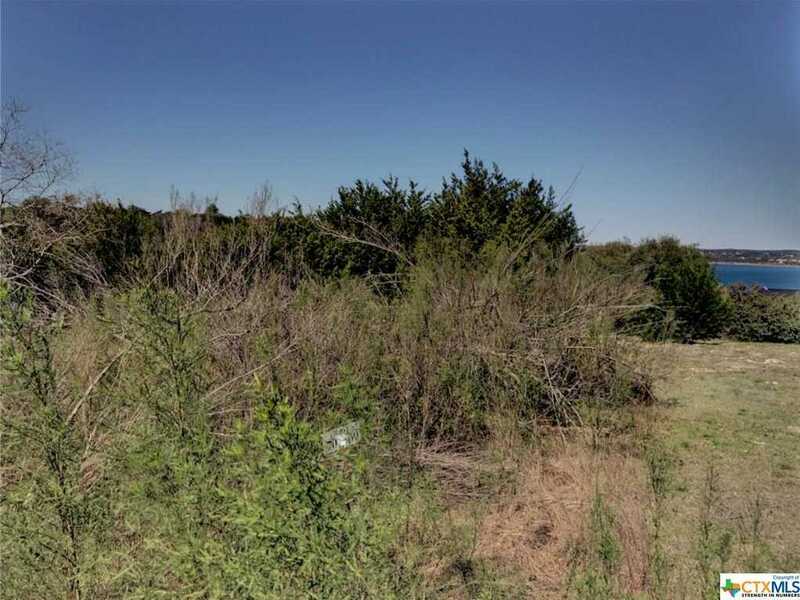 Please, send me more information on this property: MLS# 367943 – $99,000 – 110 Scarlet, Canyon Lake, TX 78133. I would like to schedule a showing appointment for this property: MLS# 367943 – $99,000 – 110 Scarlet, Canyon Lake, TX 78133.